WASHINGTON — Spirit Airlines just added Raleigh-Durham to its new planned BWI Marshall Airport routes this year. Service will start May 2 and operate twice daily year-round. 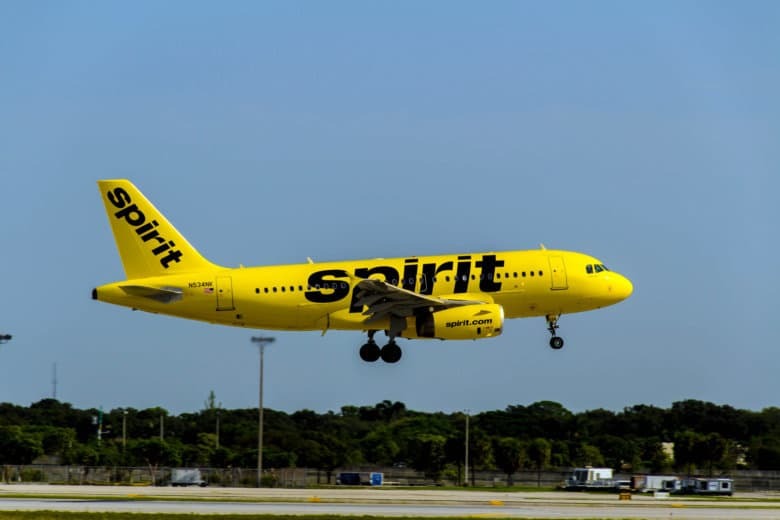 Spirit will also start new flights from BWI Marshall to Jacksonville, Florida; Austin, Texas; and San Juan, Puerto Rico, starting Feb. 14. With the additional destinations, Spirit will serve 23 destinations from BWI Marshall, or about 10 percent of all flights. Southwest Airlines is by far the biggest, with about 67 percent of BWI Marshall’s passenger market. Other recent destinations added or announced at BWI Marshall includes Frontier Airlines’ first service at the airport to Denver and Orlando, Icelandair’s return to the airport, and new flights from Air Canada, Southwest and Allegiant Air. New additions will give BWI Marshall service to more than 90 destinations from 17 carriers. BWI Marshall, the region’s busiest passenger airport, has had three straight years of record passenger traffic.